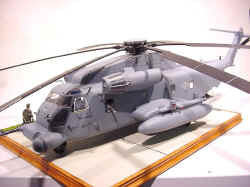 Original 1/48 Revell UN model, rebuilt with the use of the superb resinkits by Cobra and Cutting Edge and Greif stuff, figures by Hasegawa. 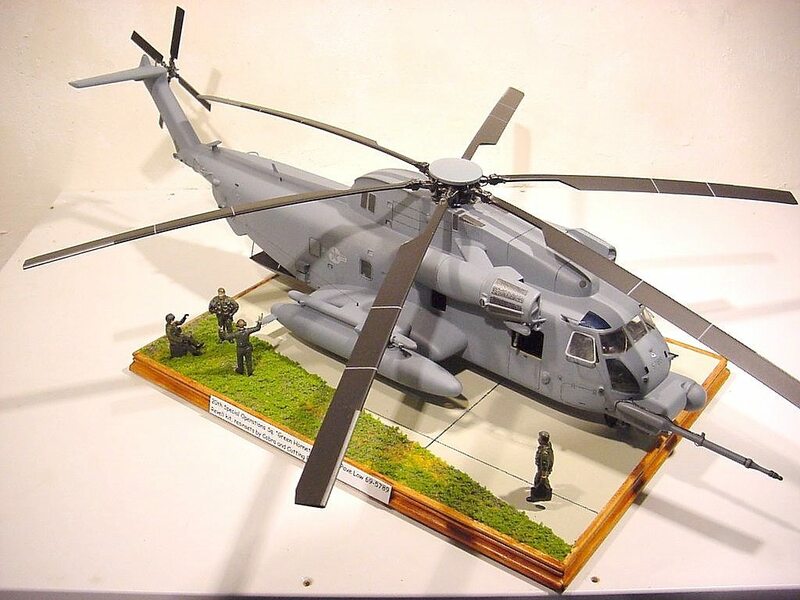 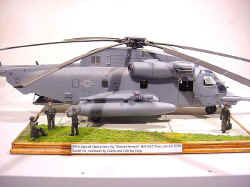 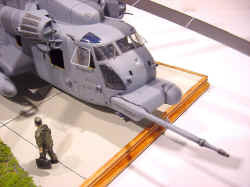 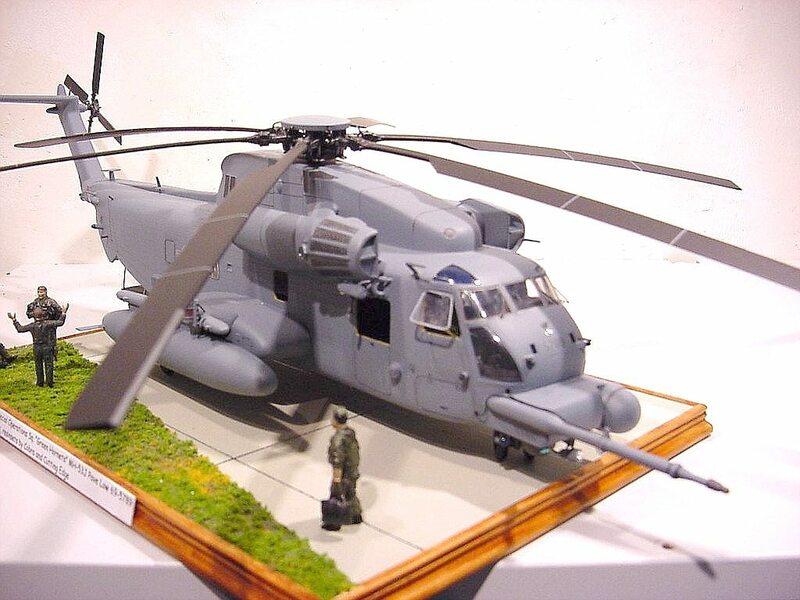 The model is the 20th Special Operations Sq. "Green Hornets" 69-5789.